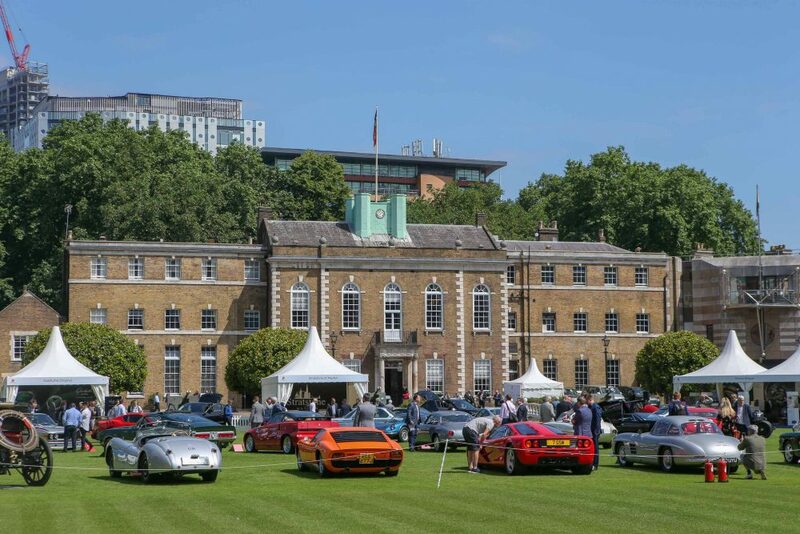 A display of up to eight Lamborghini Miuras will be shown at the 2019 London Concours, which takes play on June 5-6 at the Honourable Artillery Company HQ in the heart of the City of London. 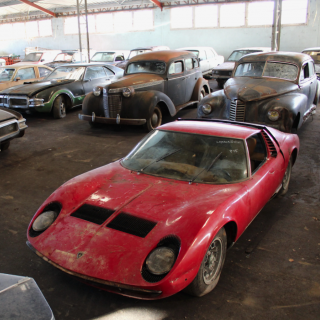 The organisers have chosen 2019 for the special line-up to mark the forthcoming publication of the definitive book on the model, “The Lamborghini Miura”, by Kidston SA this summer, and to coincide with the 50th anniversary of the Italian Job. 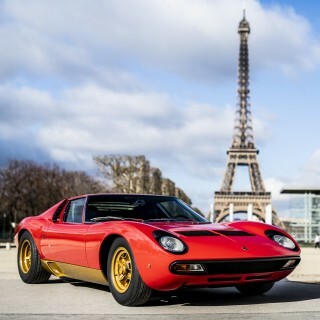 The scene in which the Miura is driven up Italy’s beautiful Gran San Bernardo pass, its V12 singing, is often referred to as one of cinema’s greatest ever automotive scenes. 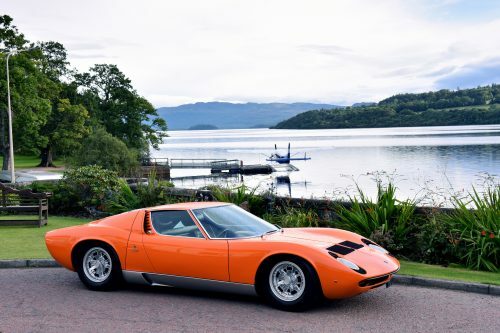 The Concours promises a Arancia (orange) Miura, just like the Italian Job car, along with examples in Giallo Sole (yellow), Bianco (white) and Azzurro Cielo (sky blue). 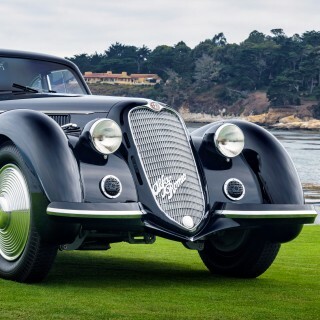 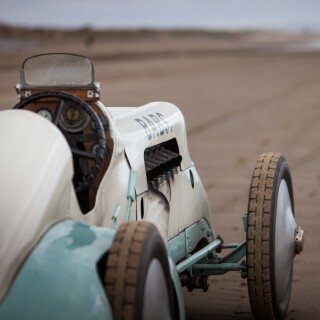 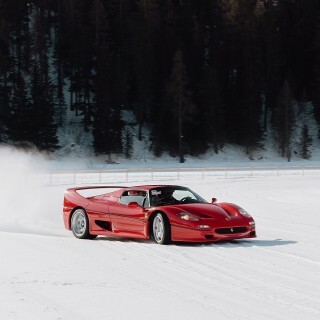 The display will be one of the highlights of the London Concours, which will feature over 100 important cars, curated across seven distinct classes including “The Icons” and “The Innovators”. 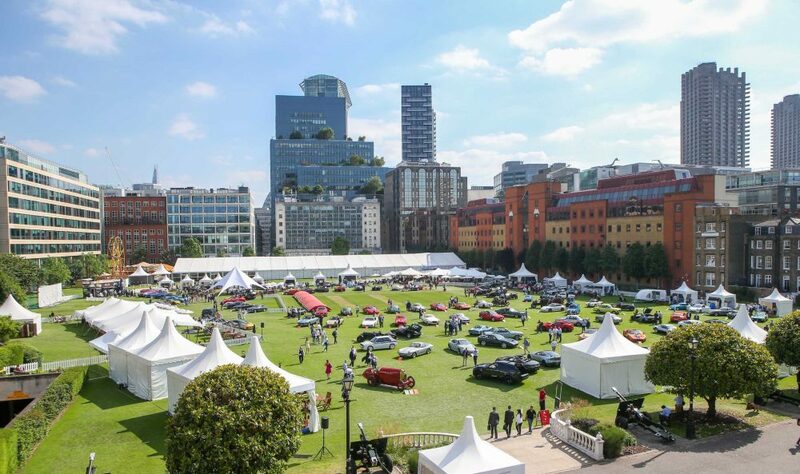 It’s billed as “the ultimate automotive summer garden party” and tickets are available now.